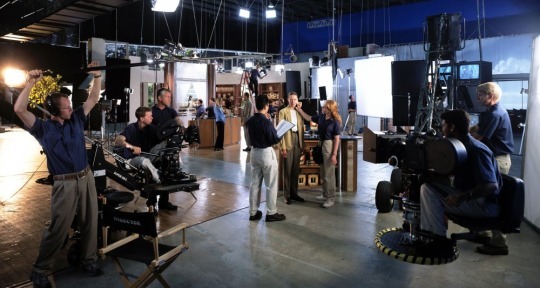 Working film, television, or commercial sets often have long hours and unpredictable circumstances. FYI Film and television jobs have no time clocks. Living in a make believed world. Who needs time right? As an actress or actor make sure you have these five items in your bag. Production never really know exactly when its a wrap. Deodorant. Go to your nearest convenience store and grab this item. I was on set for a television show similar to Star Wars, and yes wardrobe dressed us in space suits. It was fun, but HOT in the small cramped room!! I regret not packing Mitchum or Toms (Better quality) contemplating as it sat on the kitchen counter. Here goes the smell test!!!. Smelling myself” Okay. Everything’s good I thought with silent confident. Thankfully there were no orders just wetness from the room. I was sweating some but nothing drastically. Lesson Learn!!!! Always bring personal care items to set. Sixteen hours days can seemed like a life time. Reading Materials There’s always down time. Please bring books or magazines. I always take along books. I love books. What can I say! Books are great. Other actors sitting near by ask, Hey, what are you reading? People love to bug others while they’re tuned into themselves. Don’t believe me? Try it! If you’re not into books, that’s okay there are a billion of audio book anyone can download to smart phones, it takes seconds. Personally, I’m into self help books because they are the most influential. 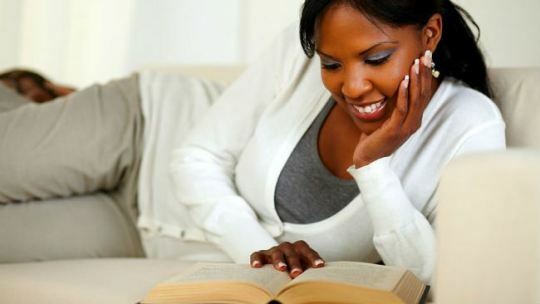 Tip It’s significant to consistently read or listen to something educational as a actor or anyone in general. BackStage is helpful tool. It provides advice, references, and casting notices. Please don’t be the actor who talk mess about AD’s, or anything like politics that can potentially offend someone on set. Be weary of conversational topics Trust. I’ve witness actors fired on set for derogatory language. Pen’s Yes, you read that correctly. Pens are crucial a lot of background actors need a pens to fill out paper work before they leave set and after. Don’t be that individual who has to ask everyone for a pen. You want to come to set prepared and ready to tackle that day with great influence and attitude. Bring extra pens there is always that person who needs one. Think of others practice kindness. I’ve seen it where so many times extras would use a pen only to find that the ink doesn’t work. Hello, its a business be prepared at all cost. Okay got it cool. Portable Charger. This is by far the most significant one. Let’s face it. Los Angeles is one of the largest cites in the US. It the size of two states put together. It’s not joking matter that you phone dies, and you have know way on the middle of the road to call for help if something happens, or maybe you need the correct directions home. Believe it or not, its easy to get lost in a big city just by turning down the wrong street or highway. You never know where you’ll end up, especially for women. We have to be extra cautious about out surroundings and place of distention. Yes, not to be sexist, but especially you women. Most people have smart phone, and these phones are capable of doing so much at once. Smart phones are built to complete multi task at hand. But ironically the batteries don’t last as long when were consistently on them for other things besides making a phone call. Amazon portable chargers $10.99- $15.99 not expensive. Snacks YES Please!!! We all know the food on set known as Crafty provides food usually, but crafty isn’t so crafty. For instance, red vines, nerds, suckers, gum, chips, the saltiest pretzels you ever tasted, and and I can’t forget this one, all the coffee, teas, and hot chocolate you’ll every need during those sixteen hours on set. However if there is no walk away lunch then some foods on the healthier sides can be met like fish, meet, even salads and finer desserts. The point is, you’re an actors and it’s important to keep your body healthy. Don’t let crafty get you done, I’ve see it happen before. Actors gain weigh and get complacent. Previous article When is the right time? Next article Adult Day Camp!